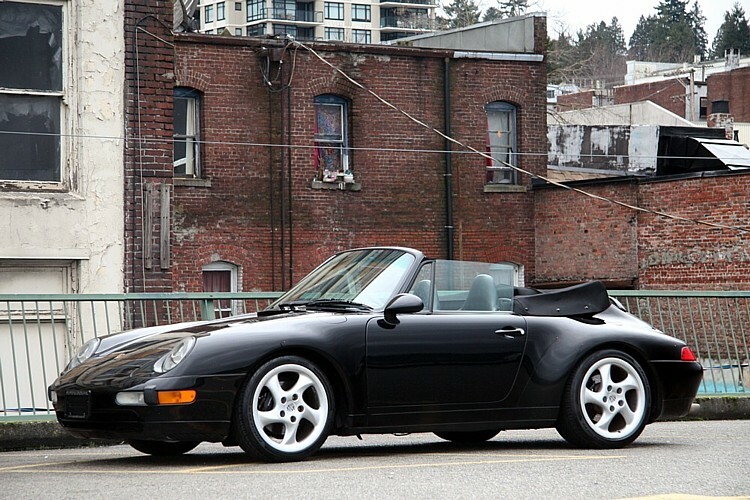 Description: SOLD! 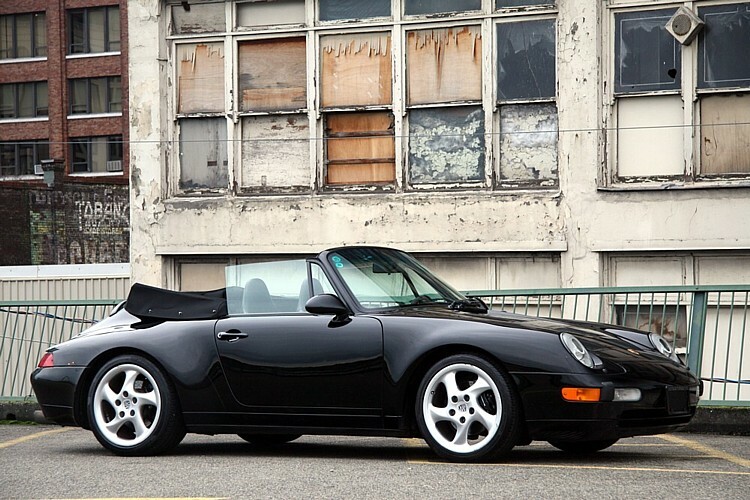 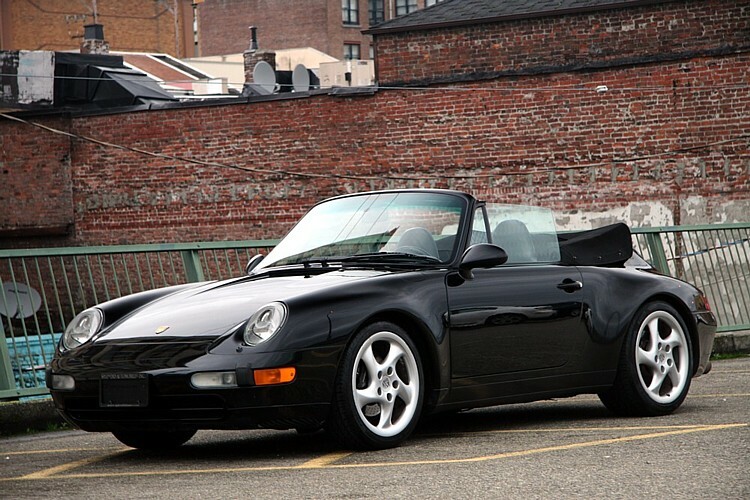 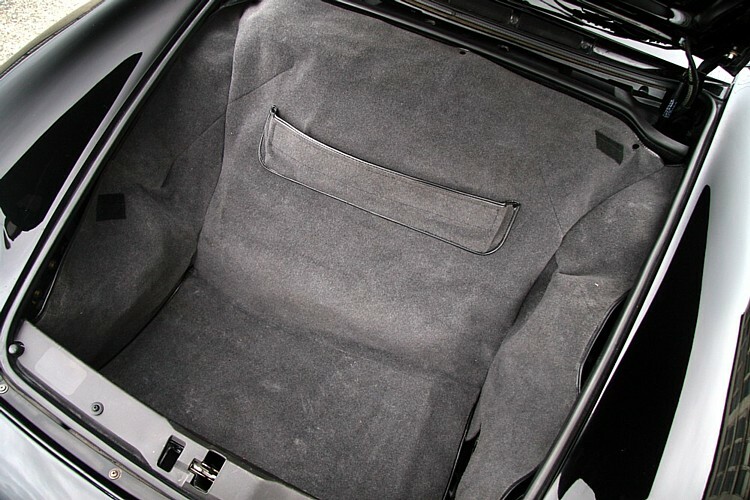 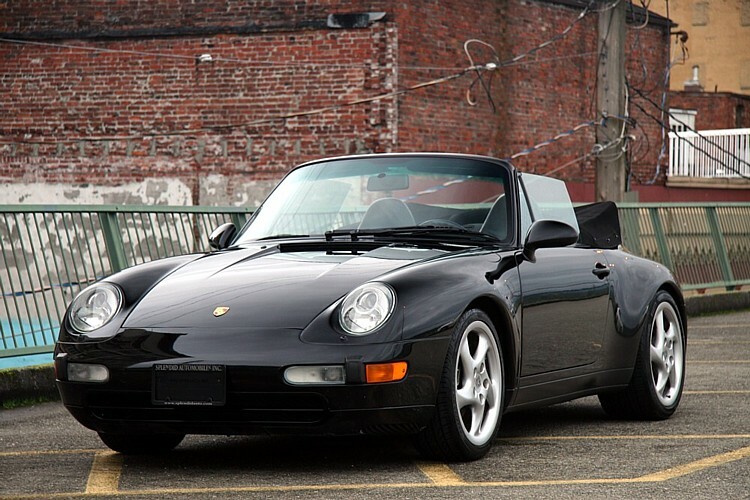 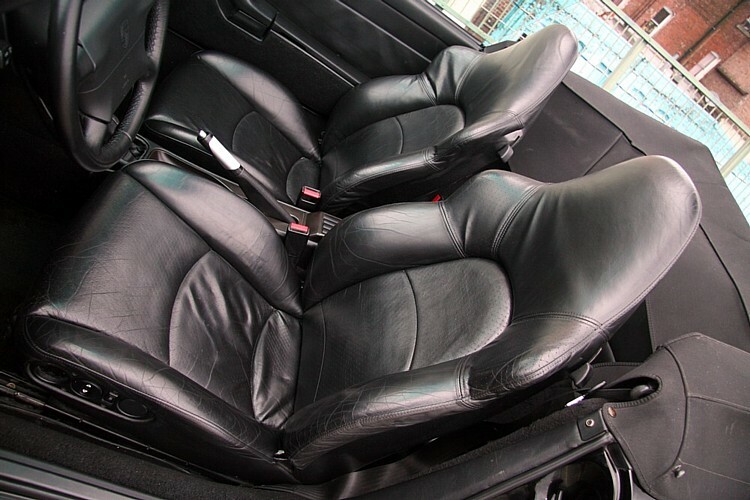 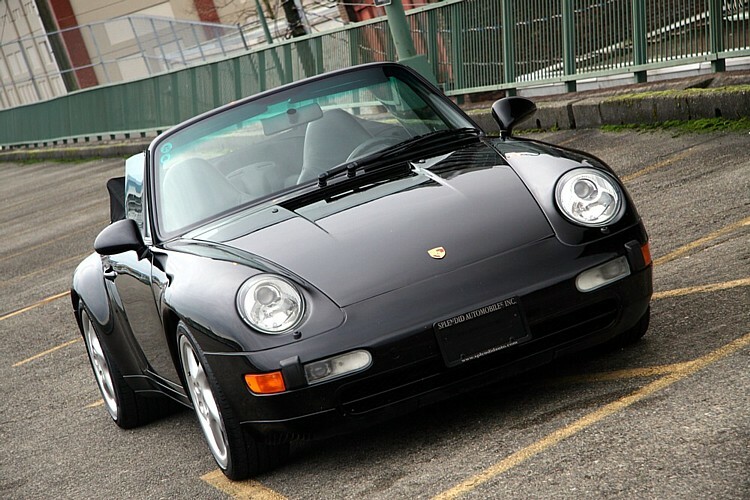 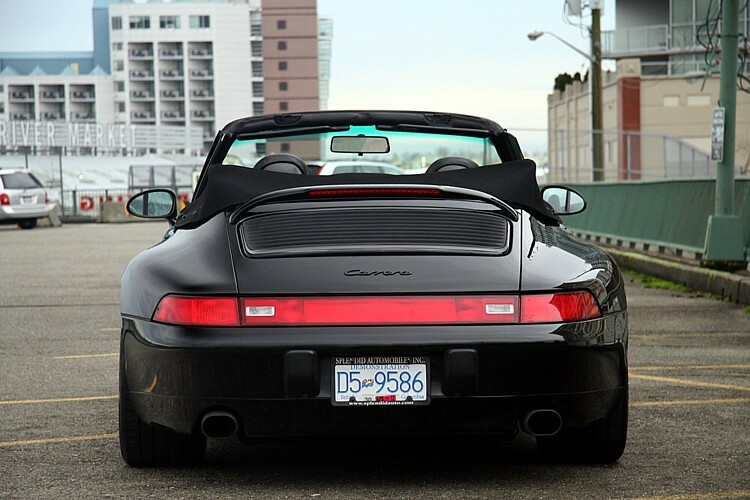 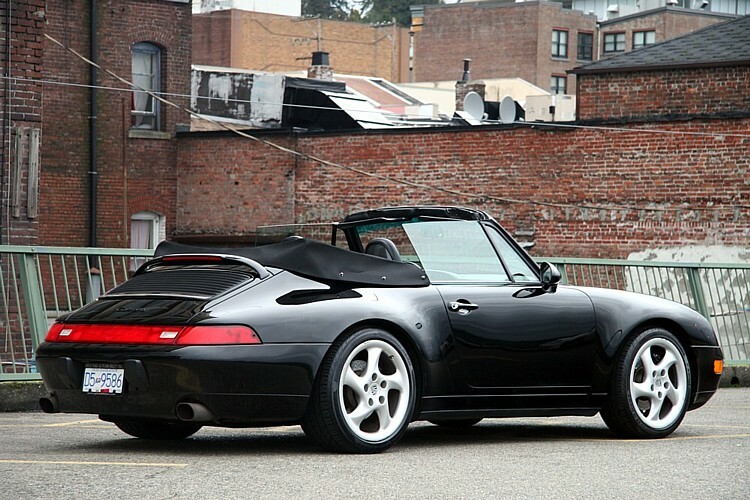 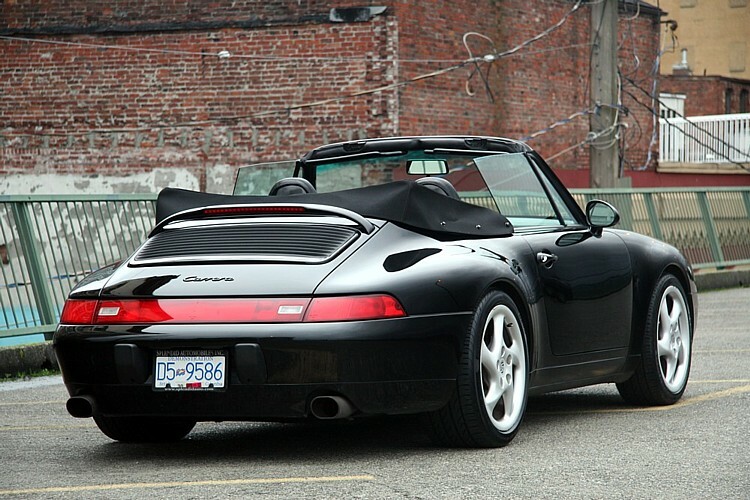 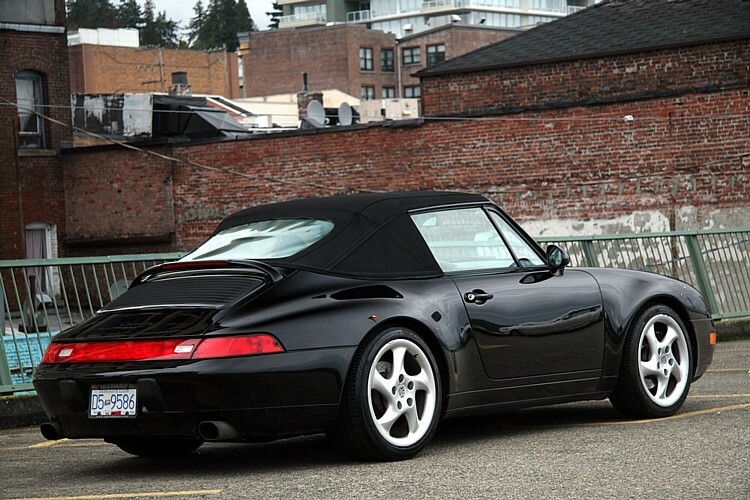 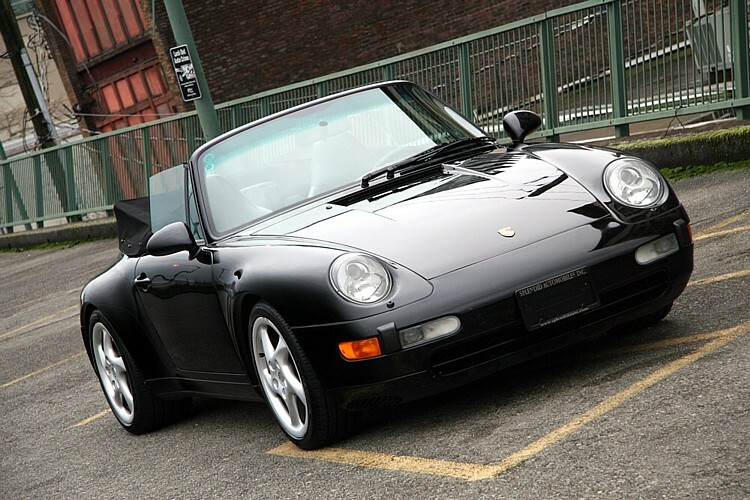 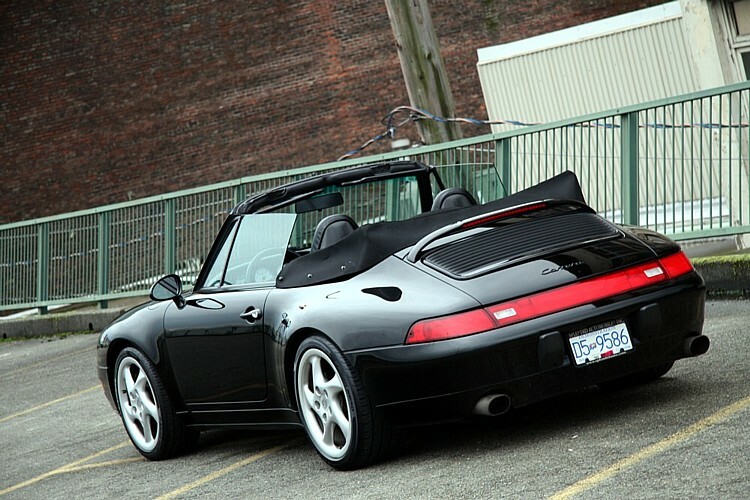 !1997 PORSCHE CARRERA CABRIOLET, LOCAL CAR, 6SP, Black, Black interior, Black top. 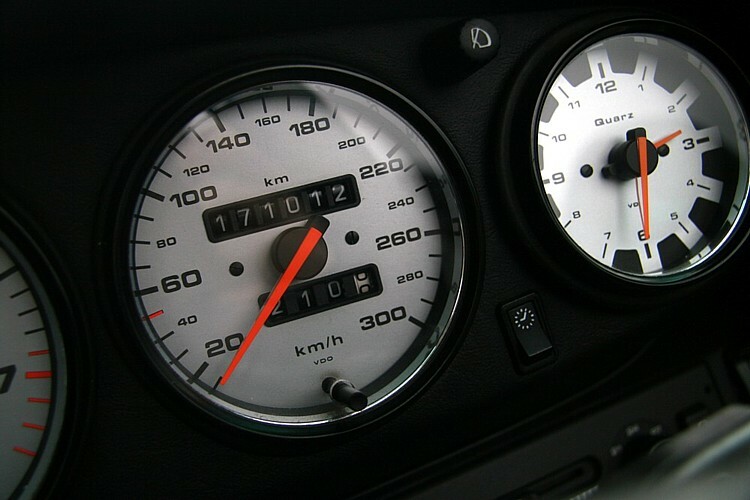 170K Kms. 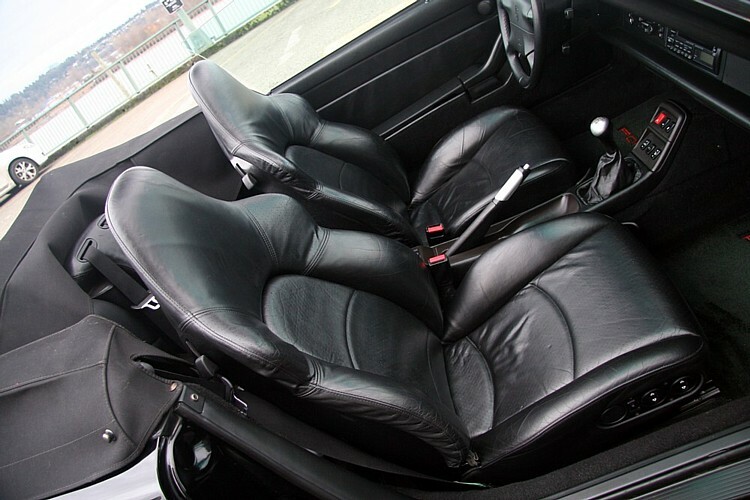 Full Leather (including dash), Sport Seats, 18" Wheels with new Pirelli tires. 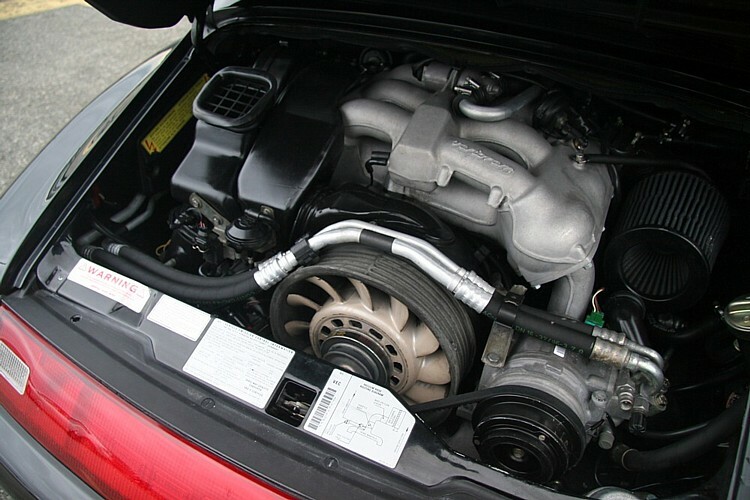 Clutch kit, all brakes and belts done in June, Spark plugs, upper and lower valve cover gaskets (and many more) done as well.